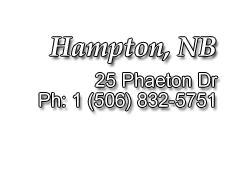 Pine Acres Rv-Hampton presents its GIANT RV CLEARANCE SALE AT HARBOUR STATION! March 27th to April 4th. Admission is free with donations to the SPCA.